Description: One of our top selling revolvers. The best fit and feel, even over the lady smith for women and men alike. The trigger is great, and the longer handle makes it a dream to handle. 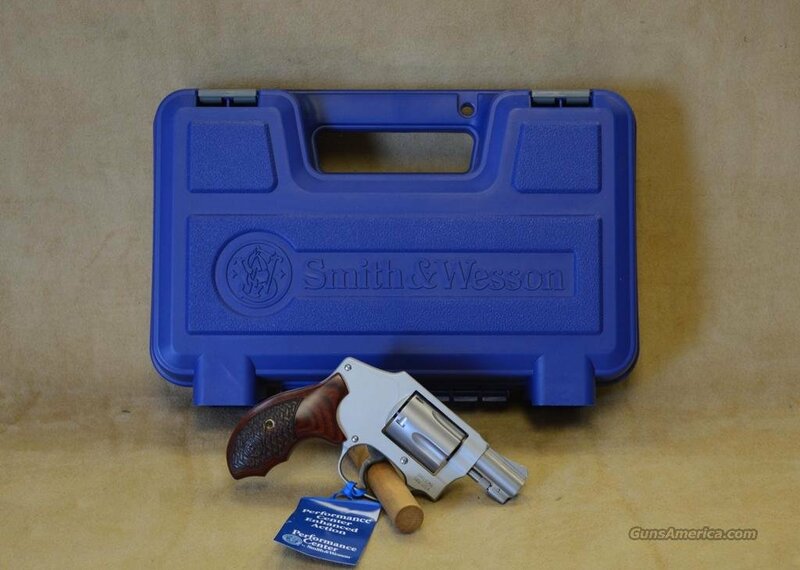 Smith & Wesson 642 Performance Center Revolver in 38 Special + P. Factory New in Box. 1.87" matte stainless barrel. 5 round cylinder. Wood-basket weave grips. Fixed sights. Concealed hammer.